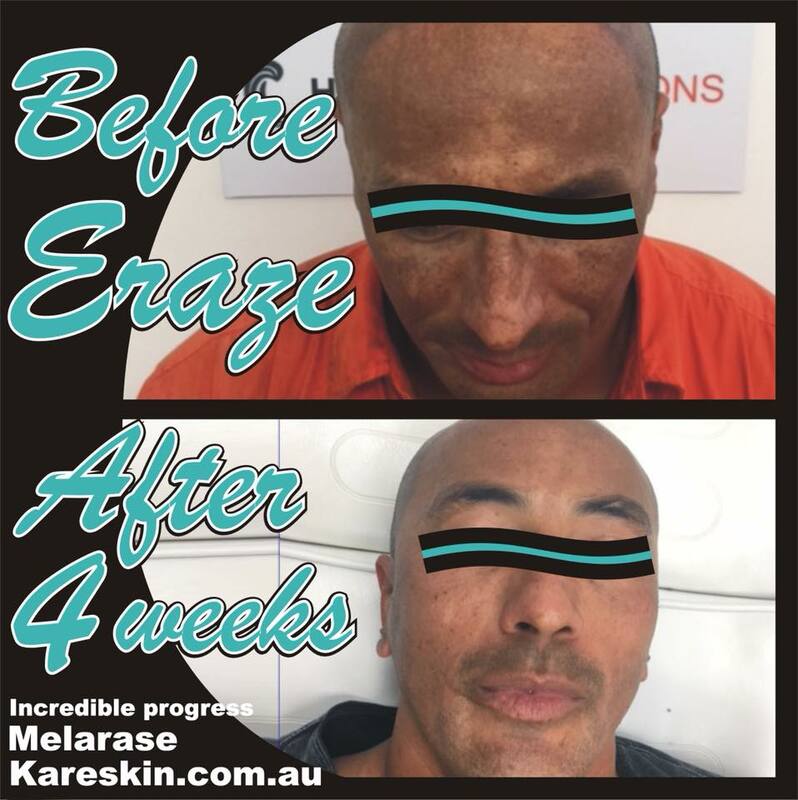 Do you wish you could ERAZE freckles, age spots or patches of darker or lighter skin? For skin that has been affected by excessive sun exposure, our laser treatments can reduce the discoloration and even out your skin tone, restoring its natural radiance. 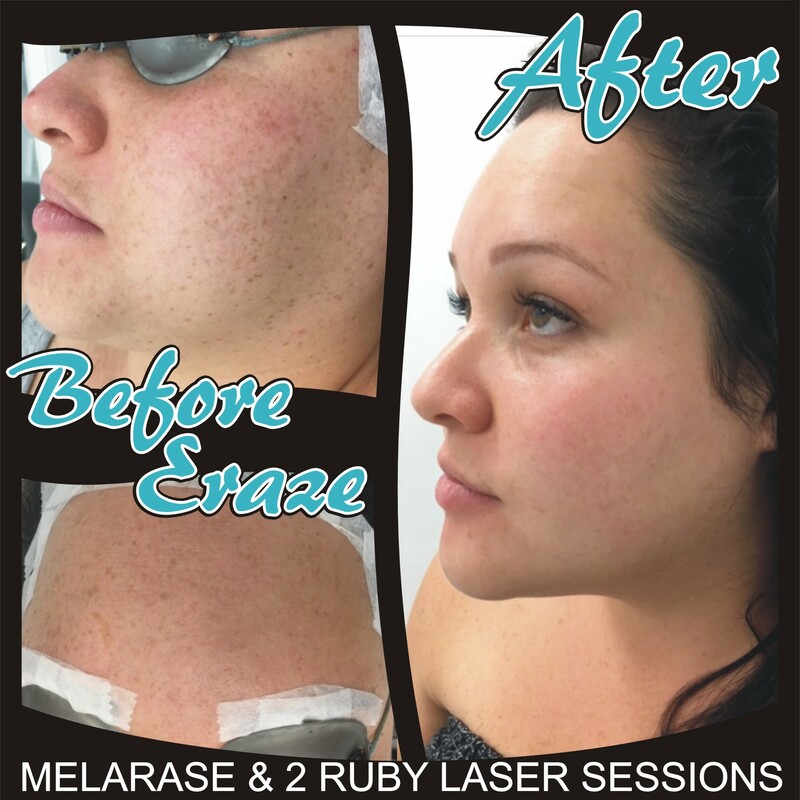 Using our state-of-the-art laser that features a unique cooling device to minimize discomfort and protect your skin during treatment, our qualified technicians perform your treatment which will completely ERAZE more than half of all common pigmented lesions in just one treatment. With the exception of some birthmarks, which can come back after several months or even years, treated pigmented lesions do not reappear. For birthmarks that do reappear, it is completely safe and effective to retreat them. 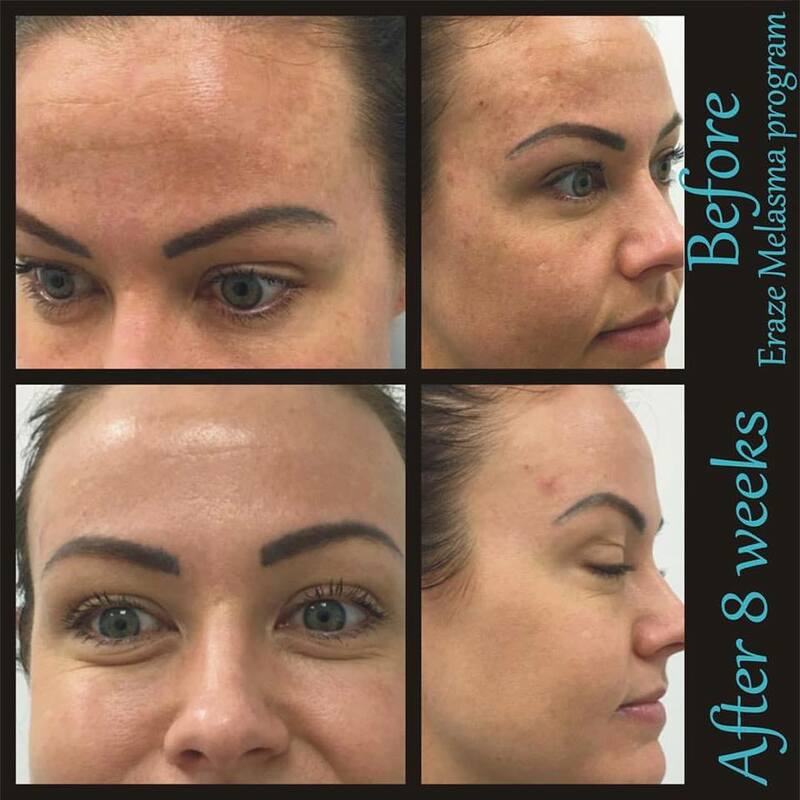 Pigmentation ERAZE treatments use safe, medical-grade lasers, ensuring only the best results. With proper sun-safe precautions, the side effects, if any, are minimal and complications are rare. Crusting of the treated pigment may happen, but heals quickly. Please fill out the form below and one of our friendly staff will be in touch shortly.